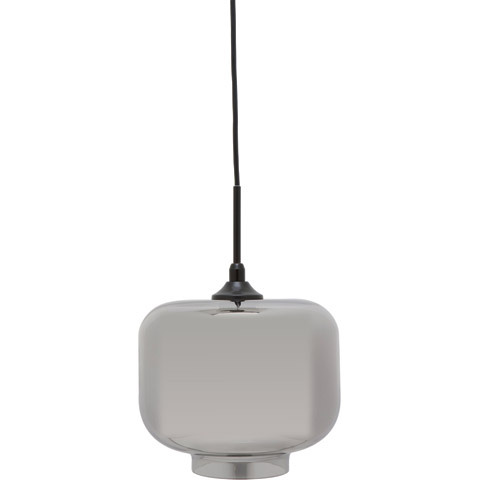 The Charles Pendant Lamp offers an eclectic, modern accent light for nearly any space in your home. Ideal above a kitchen sink, island, or in a row over your glass and steel dining table, Charles is available in classic and subdued colors to fit your personal style. 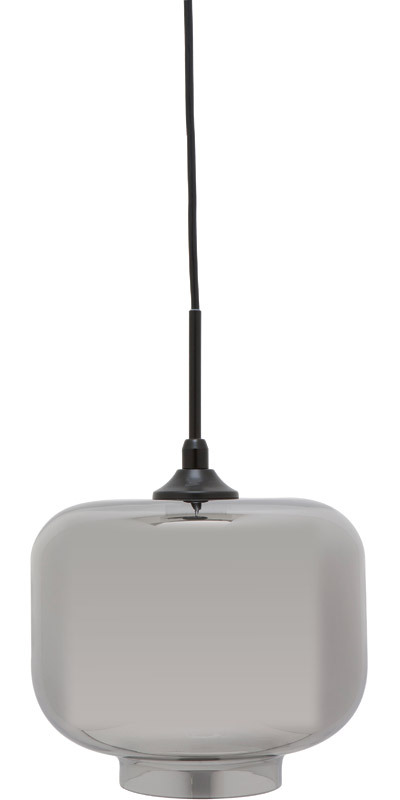 Charles features black electrical housing and an adjustable black cord up to 94.5". Requires one (1) E26 medium base 75W max bulb (not included).